Finding out the facts, discovering the truth. Firstly no one can accuse me now of false partialities, hypocrisies, generalizations for I rightfully detail and I expose all bad churches even the Bad Pentecostal ones, Bad Baptist One, Bad Christian Missionary Alliance, and bad Plymouth Brethren dispensational ones..
As I look back in my life the last half a century some of the most immoral, despotic, cruel persons I have encountered in Canada were not just in the business world but actually pastors in various Christian churches and why was, is that? (Prov 31:8 KJV) “Open thy mouth for the dumb in the cause of all such as are appointed to destruction. 9 Open thy mouth, judge righteously, and plead the cause of the poor and needy.” To be able to judge righteously, though, the Church itself and the Preacher now must be also righteous. Many people claim to be willing to help you. too often with questionable motives too, but basically in reality you still have to do it for yourself, you have to discover the truth yourself, it takes real work, being lazy will often lead you to misdirection’s, even into cults, and many have now as well. Sincerity itself is not any kind of protection against being duped, deceived. The Bible itself warns us Beware of men, next Cursed be he or she that puts their trust in any man.. The Church, the Assembly itself does not save you, Jesus alone does. (2 Cor 11:14 KJV) And no marvel; for Satan himself is transformed into an angel of light. 15 Therefore it is no great thing if his ministers also be transformed as the ministers of righteousness; whose end shall be according to their works. Too many false persons try to define God solely based on their own limited personal experiences, knowledge, and if it did not happen to them it cannot happen to anyone else… and too many even lie and say they are experts on something they admit they have never even experienced now too… such as healings, gifts of the Spirit… they are mere pretenders rather too often still. (2 Chr 16:9 KJV) For the eyes of the LORD run to and fro throughout the whole earth, to show himself strong in the behalf of them whose heart is perfect toward him. My clear rightful understanding of Plymouth Brethren is while they may have a few aspects of truth, in whole they are generally false, not true to the Bible… basically a sect, a Darby, Scofield cult. The Plymouth Brethren movement was, is an independent work from that of the Holy Spirit, in which which Brethren believe that they now represent the true church established originally on the day of Pentecost. The two guiding principles of the movement were to be the breaking of bread every Lord’s Day, and ministry based upon the call of Christ rather than the ordination of men. They say they follow and obey the Scripture, refusing to follow human tradition and creed. Ironically they just put their own creeds, beliefs as substitute based on the writings of their own leaders, yes more mere men. While the Others still tend to call them Brethren, but they prefer to hide and to be called Christians, they not not like the truth of who they really are exposed fro who in his rigth mind now would follow after them too? 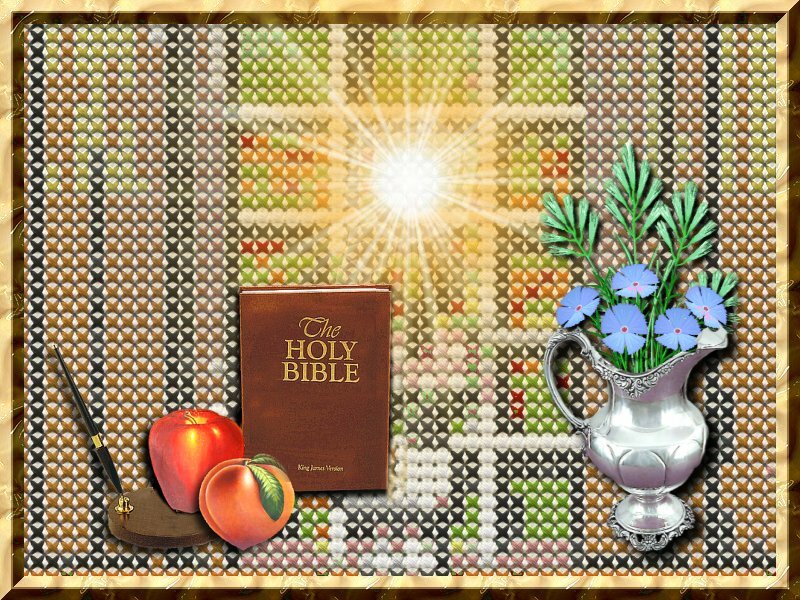 The Brethren claim seek to assemble in the name of the Lord Jesus Christ, and to maintain the apostolic pattern and simplicity which marked the churches of the days of the apostles all that while the falsely deny the existence of the Apostle’s prophets, healing today and the charismatic gifts of the Holy spirit now too. How dirtied can they get next? The Plymouth brethren are part of one big happy Christian family? Nothing could be further from the truth. For they are rather an exclusive club opposed to Charismatics gifts, Healings. Casting out demons too it seems. I was also surprised how little they do like to talk about their owns sins, only the sin of others. The sin of not being a full part of their exclusive club. The Exclusive Brethren believe in receiving no one at the Lord’s table who is not a true Christian in the fullest sense, including being a member of a fully separated assembly (an assembly of Brethren who associate only with Brethren and not with persons from other churches. It seems they too find it easier to hate others than to love them. The Law was a curse, Gal 3:13, and Christ redeemed us from it. Does not exclude their too often sins, unloving, unchristlike behaviors, even towards others. They too often seems to still need to find real personal repentances from Sin. While the Brethren say they Believe the Bible is the Word of God, they too clearly do have this unholy, desperate need to reinterpret almost every passages of the Bible suitable to their own liking. I urge you read your Bible, and to find a true and not a pretending Bible teaching local church, if you are not in one, and if you absolutely cannot find one, start one yourself. A New Testament Church can be as small as two or three people, and Jesus is always there, because He hopefully lives in His people (John 14:23 ; Eph. 1:13 – 14). Plymouth Brethren Dispensationalist are noted not for using the Holy spirit to personally guide and lead THEM and you into all truth, but the supposed Greek versions of the Bible, Men’s commentaries, their selected reading materials too..
Resources to Help You Find “Insights from the New Testament Greek” for Yourself: Even if you don’t know a word of Greek, but just get a Strong’s Concordance and a Greek-English New Testament Interlinear and feel like an expert at least.. Historical, Cultural, Archeological resources”- such as Flavius Josephus, Antiquities of the Jews .. even though we all can now you can’t really find any accurate, detailed ones.. so that will help you to get really confused, lost. Or is that the real point? The Jewish interpretation of history refers to the “first Temple period,” which was the period of time before the destruction of Jerusalem in 600 BC. The temple was destroyed and the Jews were uprooted out of the land for their apostasy and idolatry, they had blended Babylonian witchcraft and sorcery into their religion. They were carried away, eventually a remnant returned during the “second Temple period” when they rebuilt the temple during the times of Ezra and Nehemiah. The second Temple period lasted until the destruction of Jerusalem in 70 AD. In direct contrast, Christian theology has always maintained the essential continuity of Israel and the church. The elect of all the ages are seen as one people, with one Savior, one destiny. This continuity can be shown by examining a few Old Testament prophesies with their fulfillment. Dispensationalists admit that if the church can be shown to be fulfilling promises made to Israel their system is doomed. If the church is fulfilling Israel’s promises as contained in the new covenant or anywhere in the Scriptures, then [dispensational] premillennialism is condemned. (Heb 12:9 KJV) Furthermore we have had fathers of our flesh which corrected us, and we gave them reverence: shall we not much rather be in subjection unto the Father of spirits, and live? Dispensationalists who unacceptably have a very negative view of the latter days, end times on this world, now it seems to compensate for their often rejections by even main stream Christianity, and as I have even recently now too often now personally witnessed, even on my sites they have to still it seems falsely bash, slander, they falsely call others mentally unstable, biblically unsound, not real Christians, lie against the Pentecostals Christians too even in envy it seems cause they the Pentecostals undeniably are it seems one of the fastest growing group today in Christianity. These abusive, immoral rather Brethren who often do hide, disguise them as Gospel, Bible believing Christians only, are an unacceptable part of the un Holy wars on the net too.. The Brethren dispensational views and related false doctrines have undeniably now been refused, refuted and not accepted by main stream Christianity too. DISPENSATIONALISM , AMONGST IT’S UNDENIABLE MANY BAD, FALSE TEACHINGS NOW TOO, IS A LIAR’S, A COWARD’S, A HIRELING’S FALSE COP OUT, A FALSE EXCUSE FIRSTLY NOT TO REALLY REPENT OF ONE ‘S PERSONAL SINS, FOR ONE NOT TO REALLY FOLLOW AFTER GOD AND HIS WILL FOR THEM, AND FOR ONE FALSELY NOT TO BE CULTURALLY ANDS SOCIALLY INVOLVED IN DEALING WITH THE EVIL OF THIS WORLD, HOPING TO AVOID PERSECUTING FROM THE JEWS AS WELL BY NOT ASKING THEM TO REPENT, OR TO SEE THEIR NEED OF ACCEPTING JESUS CHRIST AS THEIR MESSIAH, SAVIOR. Imagine trying to build a whole theological central base on a few isolated Bible texts too now and now today, even Jacob and the Brethren too, so he Jacob – Israel who tried to get God’s blessing by deceit with the help of others is still at it today, refusing to admit that the blessings of God now, today, forever are only in, and through Jesus Christ the Messiah, he is trying to steal his own salvation and the promsied land now. (Gen 27:19 KJV) And Jacob said unto his father, I am Esau thy firstborn; I have done according as thou badest me: arise, I pray thee, sit and eat of my venison, that thy soul may bless me. 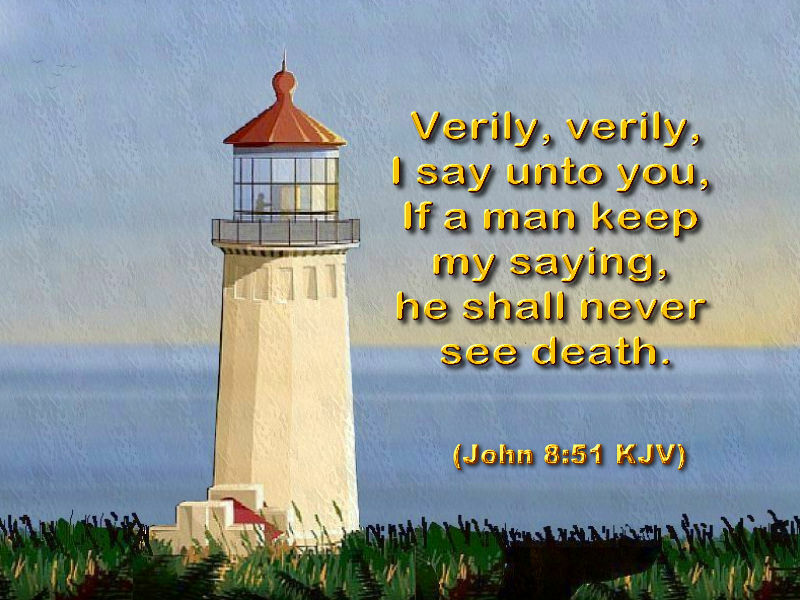 (John 8:51 KJV) Verily, verily, I say unto you, If a man keep my saying, he shall never see death. Note the word IF.. all contracts require the continual, ongoing consent, agreement of both parties otherwise it is a false breach of contract.. so why have some groups falsely now left it out?